Our aim is to achieve the best quality outcome for you in the most relaxed, creative and professional manner possible, whatever your musical genre. I’m delighted to have been involved with Slowdive in recording for their latest album. Simon Scott came into Zigzag last October, to record drums for “No Longer Making Time” (track 6 on the album), after which, all tracks were mixed at Los Angeles’ Sunset Sound by Chris Coady. This album, their first for 22 years, was released on May 5th, 2017 by Dead Oceans. It’s had great reviews from the music press and the band are currently on world tour. A huge THANK YOU to Simon Scott, drummer (Slowdive), great to have worked with you again. Please contact us for availability and to price your project. 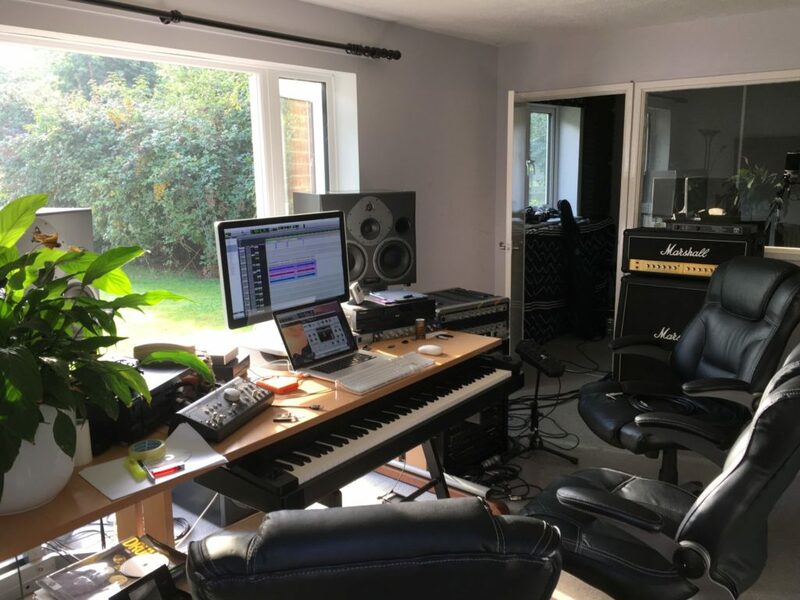 Zigzag Music Productions is a high quality recording studio in Hilton, Cambridgeshire. We are closest to St Ives (4 miles), Huntingdon (6 miles), St Neots (9.5 miles) Cambridge (13 miles), Ely (22 miles), Peterborough (23.5 miles) with road links including A14, A1, A1/M1 link road, M1 and M11 and main line railway stations (St Neots/Huntingdon) with access to London (Kings Cross/Liverpool Street) in around 45 mins.